Free, printable doll clothes patterns to fit dolls of many shapes and sizes. 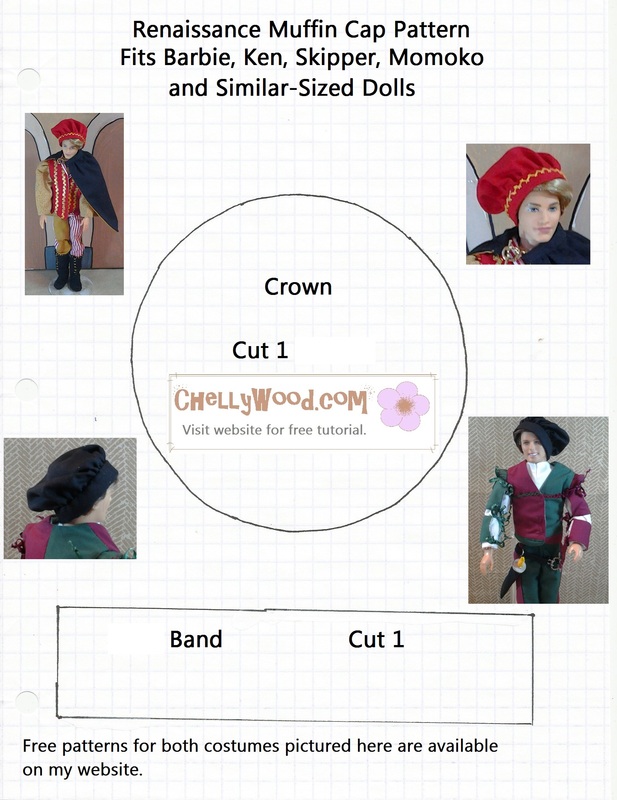 Visit ChellyWood.com for free printable sewing patterns for dolls of many shapes and sizes. Here we see Mattel’s Ken™ dressed to play the part of Mercutio is ChellyWood’s stop-motion video of Romeo and Juliet with dolls. 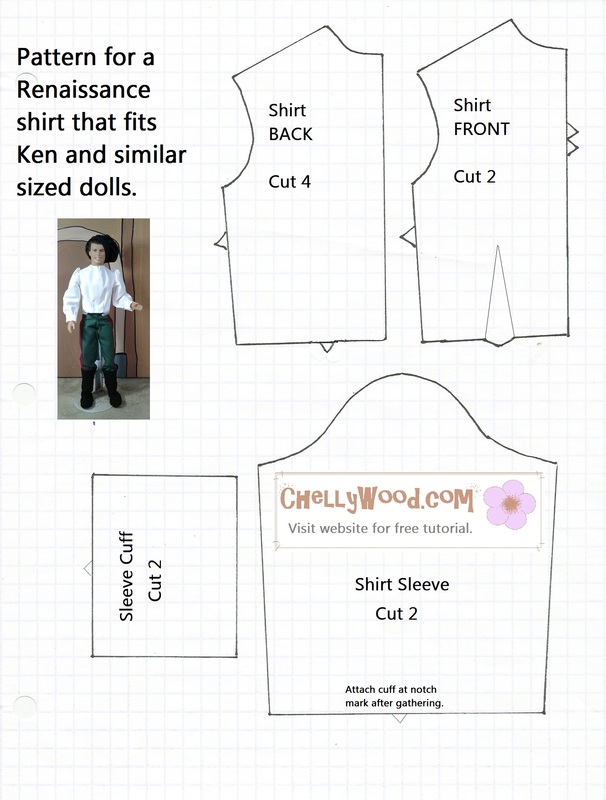 Would you like to make his adorable Renaissance-Faire-style outfit for someone’s little Ken doll? Here are the free patterns and free tutorials to help you out! If you have any questions about my patterns, instructions, or about sewing for dolls, in general, just submit a question. Please be aware, however, that I may not be answering emails until August, as I’m on a business trip to France right now, where I’m doing some doll photography for a doll company. (There will be more news about this later on.) So if you need answers to your sewing questions right away, you’ll probably want to search elsewhere. Remember that you need to enlarge my patterns to fit an American-sized sheet of printer paper (8.5 x 11 inches or 216 x 279 mm), without margins, before printing. Feel free to pin, like, or tweet about my free patterns and tutorials. 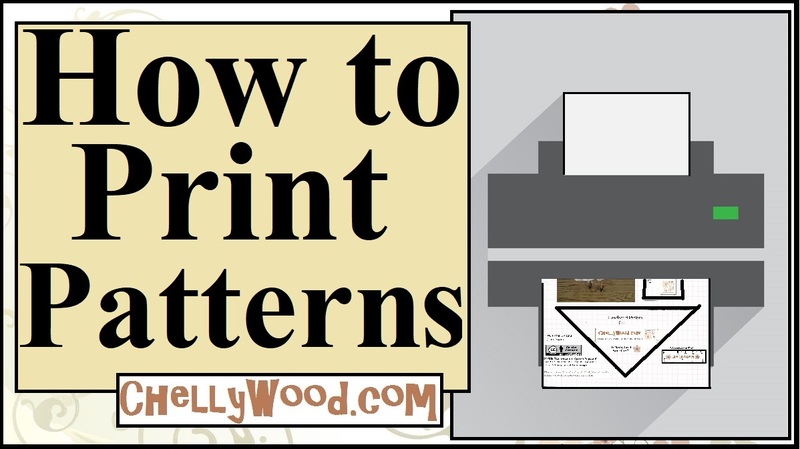 Need help printing my patterns? This link will take you to a tutorial showing you how to download my free, printable patterns. I’ve also got a playlist of tutorials for the beginning sewists on my YouTube channel. It includes video tutorials showing you how to do a basic straight stitch when sewing by hand, how to use the whipstitch to hem a garment, how to sew on snaps, and even how to design your own doll clothes patterns, for those who are new to design and alterations. If you’re wondering why I make patterns and tutorials without charging a fee, please visit the “Chelly’s Books” page, and that should explain my general motivations. Overall, I love to sew, design doll clothes, and embroider, and I think it’s important to share my talents with the world, so others can learn to do what I do. And in case you haven’t heard, I have also designed commercial patterns for Lammily LLC. They have some new dolls coming out soon, so you might want to visit the Lammily website to see what they’ve got going on. 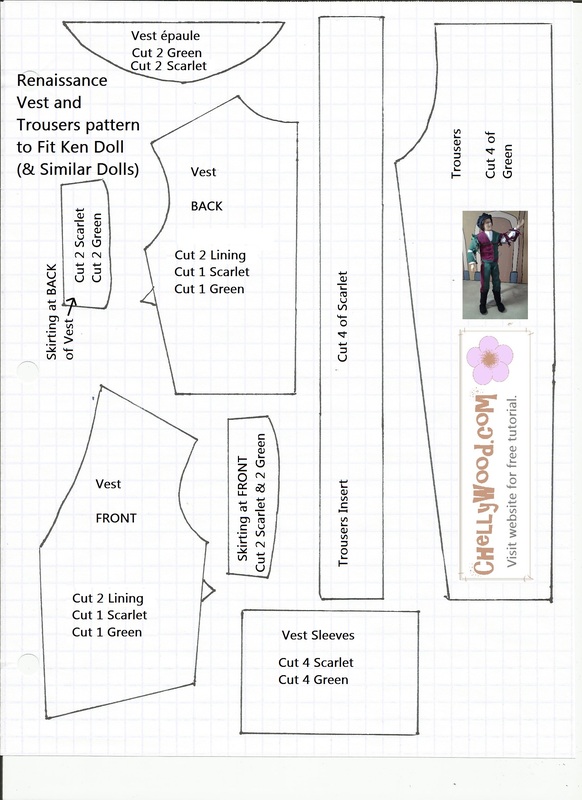 Please visit ChellyWood.com for free printable sewing patterns for dolls of many shapes and sizes.